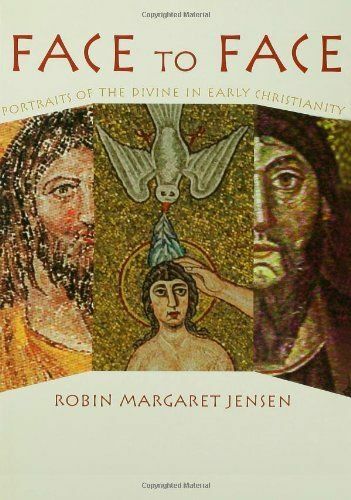 Examining how God and eventually Christ are portrayed in early Christian art, Jensen explores questions of the relationship between art and theology, conflicts over idolatry and iconography, and how the Christological controversies affected the portrayals of Christ. Since much of this art comes from ancient Rome, she places her analysis in the context of the history of Roman portraiture. One hundred photographs enhance the discussion.